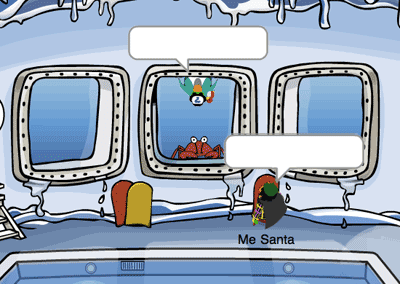 Club Penguin Cheats by Mimo777 Club Penguin Cheats by Mimo777: Mimo Caption Contest Winners! Finally, here are the wieners! Congrats to all the wieners! You all rock at making me laugh! Congratulations winners!They were all funny! guess what everyone? the stamps for game day are already out online!! does this mean the game is out already?? Club Penguin Game Day stamps!!! Check your stamp book! Thanks! And same to the othe winners! Thanks! I appreciate it and I would llike to say Congrats also! Did you like mine too?